We’re really passionate about education at Vintage, from empowering our clients to encouraging our team in continuous professional development. We also take enormous pride in getting out into the community to teach young people about financial planning. 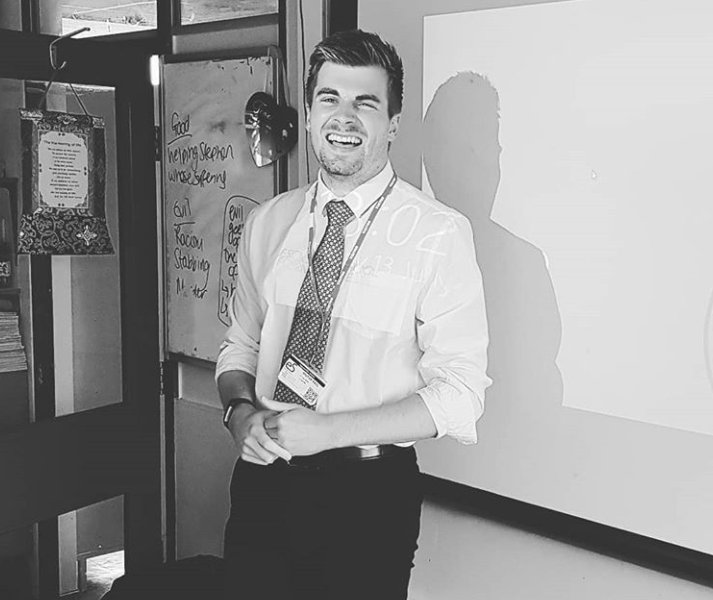 Last week, our planner Simon visited sixth form students at Egglescliffe School to talk about a career in financial planning and this week we have the lovely James joining us on work experience.